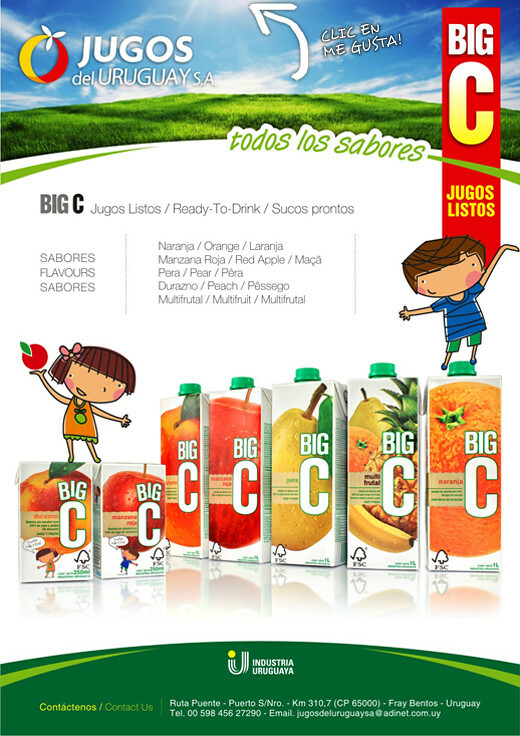 Blog - Jugos Big C - Jugos del Uruguay S.A. Include physical activity in your everyday life Choose activities that you enjoy and that you can usually do. Including physical activity in your everyday routine can be easy, like a quick 10-minute walk from or to the parking lot, the bus stop or the subway. Or you can enjoy group exercise classes. Make it interesting and try different things in different days. The most important thing is to keep yourself active most days of the week and make it part of your everyday routine. For instance, in order to achieve the objective of 30 minutes a day, you can walk your dog 10 minutes before and after work and then add a 10-minute walk at lunch time. Or you can swim three times a week and take yoga lessons the rest of the days. Make sure you do, at least, 10 minutes of physical activity each time, since shorter periods are not as beneficial for your health. In order to be always ready, keep comfortable clothes and running shoes in your car and in your office. 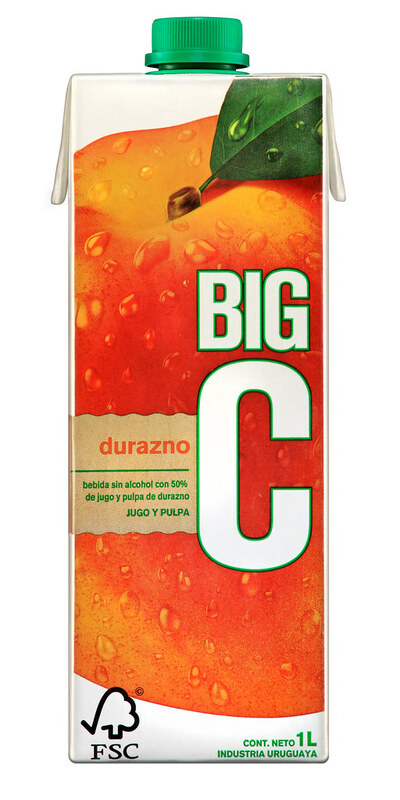 The orange is an excellent source of vitamin C as a medium size orange has more than 90% of the daily vitamin C consumption recommended for a person. It also provides potassium, folic acid, calcium and thiamin. 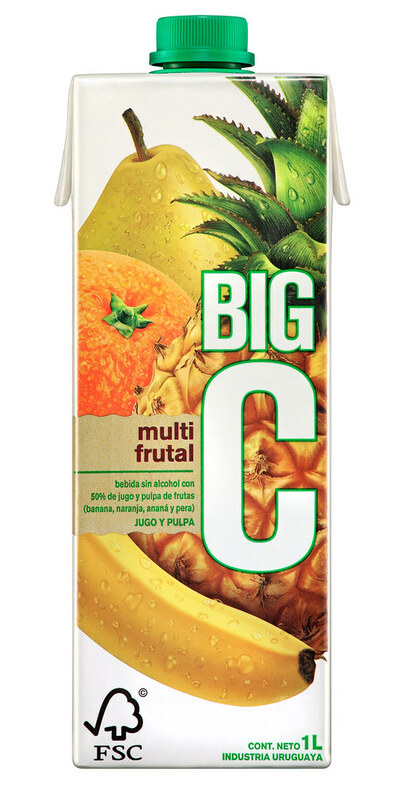 As vitamin C is an antioxidant, it reduces the risk of suffering from some kinds of cancer and heart conditions. The recycling process begins at home. It is very easy! We have to separate the garbage at home and to do this, we need two trash cans: one for recyclable wastes and another for non-recyclable wastes. In the trash can for recyclable wastes, you throw: paper, metal, plastic and Tetra Pak packages. In the other, you throw, for instance, leftovers and what is left after cleaning. 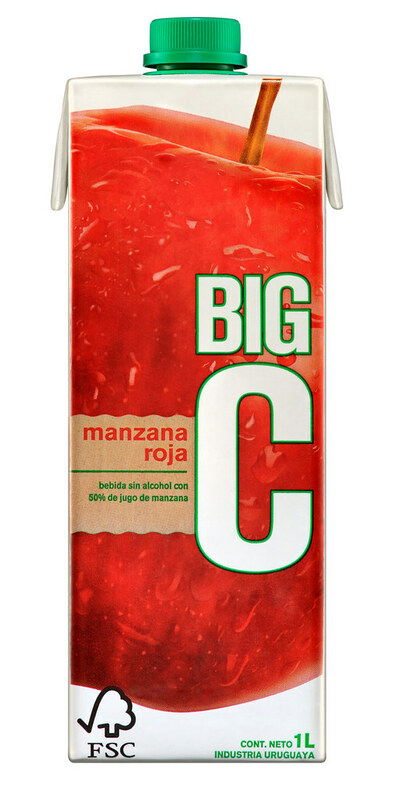 You know Tetra Pak packages well, since they protect the milk, the juice and the tomato sauce you consume. Tomorrow, they can become something else, while they protect nature. 1 What is the carbon footprint? It is the calculation of the total of greenhouse gas (GHG) emissions produced directly or indirectly by companies, products and/or services and also by people and events. In this way, we can calculate the contribution of these gases to global warming, either at a company by calculating the emissions of its activities or in products and services calculating the emissions produced during their lifecycle. We can even calculate our own footprint or that of a particular event. Such calculations are applied to the direct and indirect emissions. We call direct emissions those caused by the company’s sources or by sources managed by the company, for example, in the use of fuel and in industrial processes. And indirect emissions are the ones that result from the purchase of energy or of products and outsourced services. 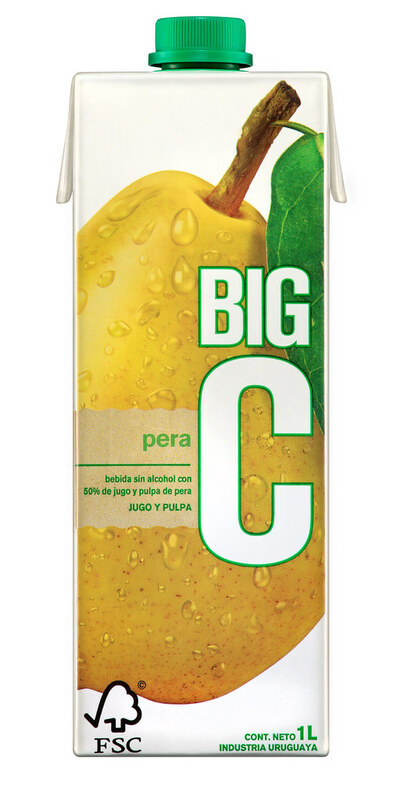 By buying BIG C juices, you are taking care of the environment. 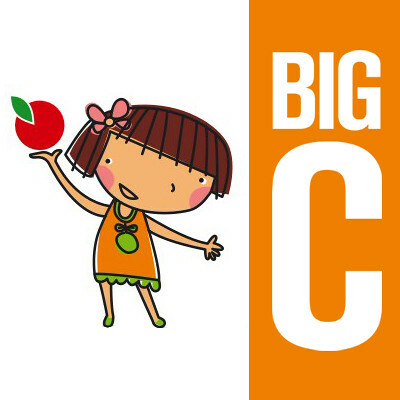 BIG C packages have the FSC certification, because we work together with Tetra Pak taking into account both the origin of paper content and its traceability. 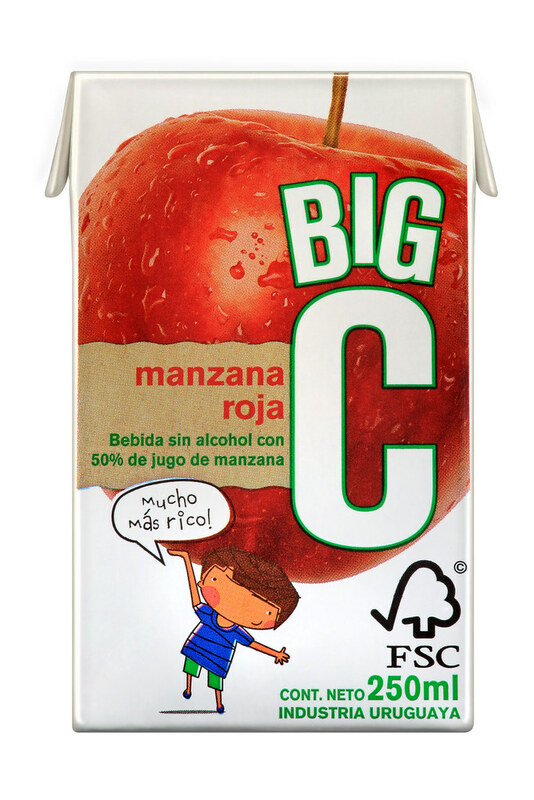 FSC Certification In order to obtain FSC’s stamp, a Tetra Pak package has to comply with FSC requirements, taking into account both the origin of paper content and its traceability.